Nestled at the top of Benchmark Drive this secluded, ski-in/ski-out property is a true Colorado chalet. The flat 5.2 acre lot features views of the San Sophia Ridge plus a forest of privacy like no other Mountain Village Ski-in property. This Mountain Village chalet features 3 bedrooms, 4 baths plus an oversized 4 car garage. The chalet can be redeveloped into guest quarters if one chooses to build a family retreat. 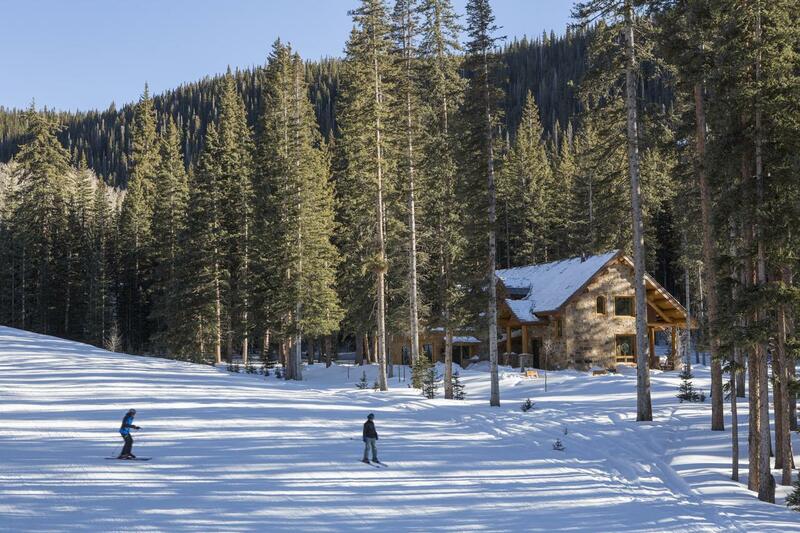 A unique legacy property, with perfect ski access which borders the National Forest. Telluride's premier mountain bike trail, Prospect runs along the West border of the property. Listing provided courtesy of Jesse Difiore of Telluride Properties.